Greg is responsible for all elements of service delivery. This includes hiring, managing and career development of all service delivery personnel, monitoring client feedback to ensure we are exceeding our clients’ expectations and acting as a technical escalation point. Greg plays a key role in making sure that our solutions properly align with the needs of our client. Greg’s passion for technology started early, thanks to a deal with a friend. Greg knew how to play guitar and his friend wanted to learn how to play. At the same time, Greg’s friend had a Commodore 64 computer that Greg wanted to learn how to use. They taught each other and from that point on, Greg enjoyed technology and how it worked. At one point in his life, he even wrote a game in the programming language Pascal. 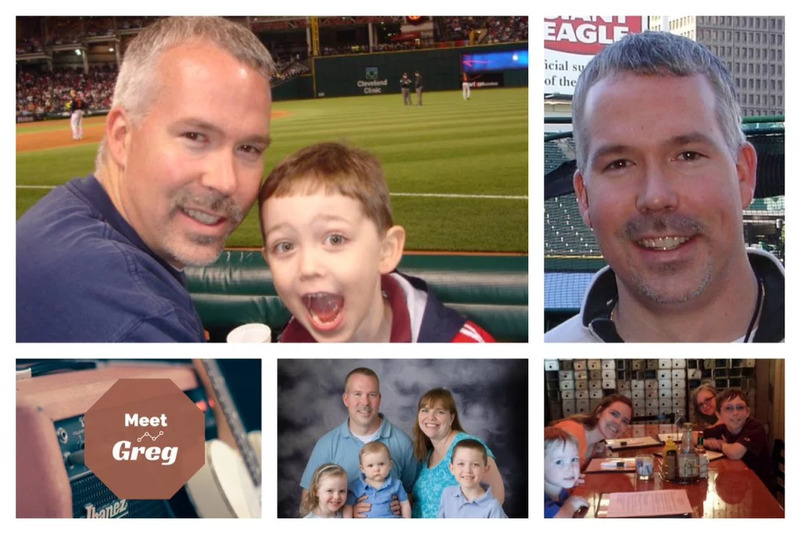 His interest in technology kept growing and Greg would eventually graduate from Baldwin-Wallace College with a degree in Business Management and a minor in Computer Information Systems. He started his career as an AS400 operator and would grow into many different types of roles, including help desk, engineering and management positions. 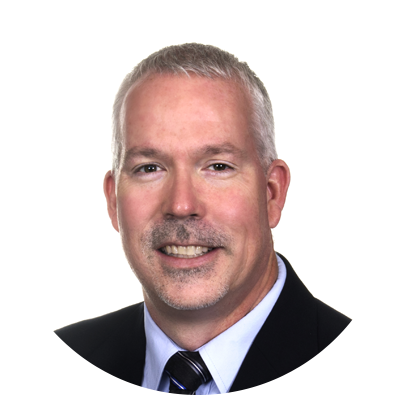 Although he has worked for a variety of companies, Greg found that he enjoyed working with Managed Service Providers (MSPs) the most. This led him to join the AtNetPlus team in September, 2015 as the Director of Client Solutions. A Northeast Ohio native, Greg currently resides in this area with his wife and 3 children. Much of his time outside of work is spent with his family, especially with his kids’ extra-curricular activities. He is an avid sports fan and still plays guitar, though not as much as he would like.